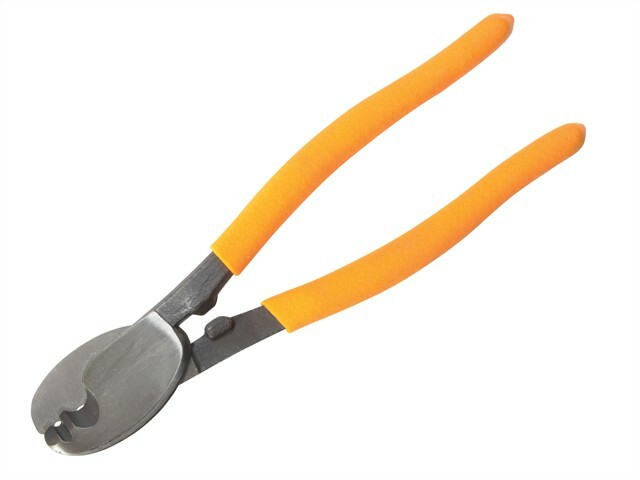 The BlueSpot Tools Cable Cutters have heat treated, drop forged carbon steel heads for increased durability. Fitted with PVC dipped handles for increased comfort and grip. Specially designed for excellent cable cutting performance.